It is easy to think of horrible people like Adolf Hitler and Saddam Hussein and assume that they were evil for their entire lives, and at no point could they ever be normal or decent. However, everyone was once a child, and children are among the most innocent beings on the planet. Many philosophers have theorized that no one is born evil; it is only due to outside influences that evil was brought into this world. Whether or not that is true, it is still hard to blame a child for the actions that they have not yet committed. It’s also impossible to know what those actions might be. 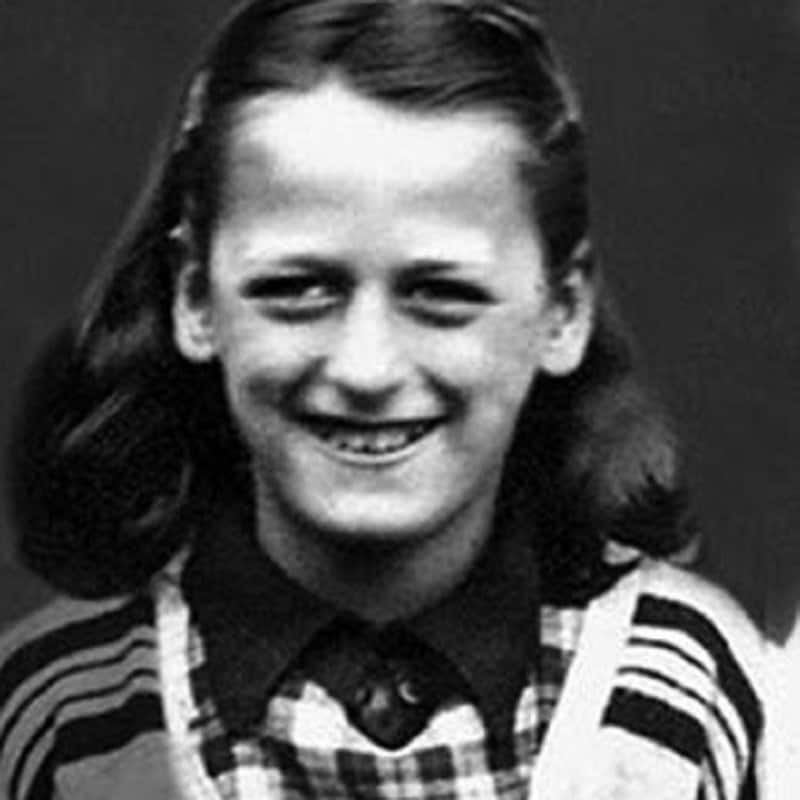 This list is a compilation of ten different hated people from history, and a childhood picture of them. Obviously Charles Manson wasn’t a great guy. He and his followers killed 9 people in the summer of 1969, and he was planning to start an apocalyptic race war. 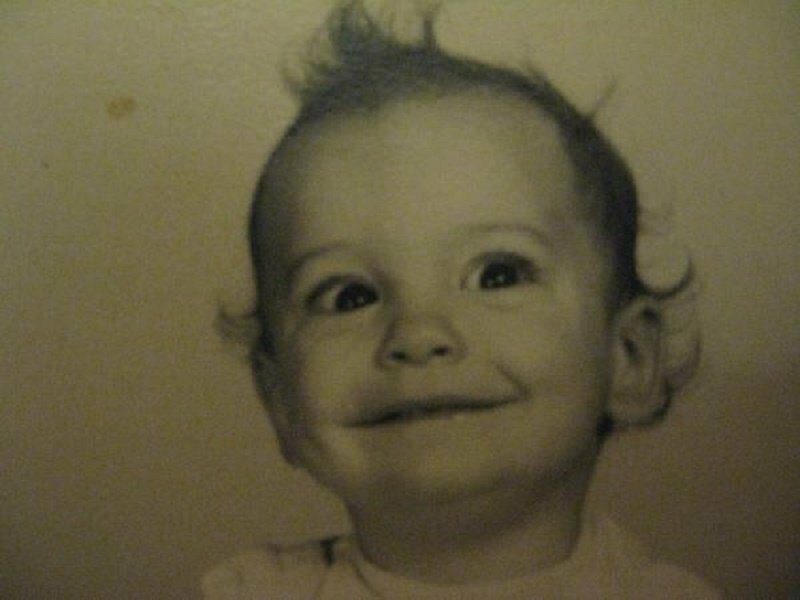 Even in his childhood pictures, he had a crazy look in his eyes! Jong-Il was once the dictator of North Korea, and as so, he was responsible for the death of many North Korean people. 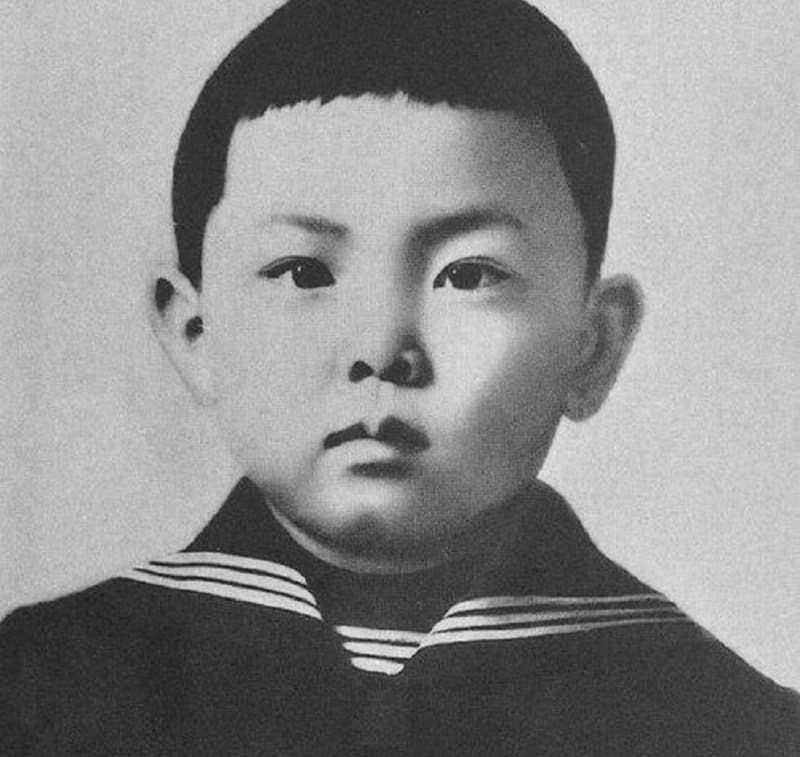 His childhood photos show him as a very quiet and sullen child, which may have played a role in the type of leader that he was. 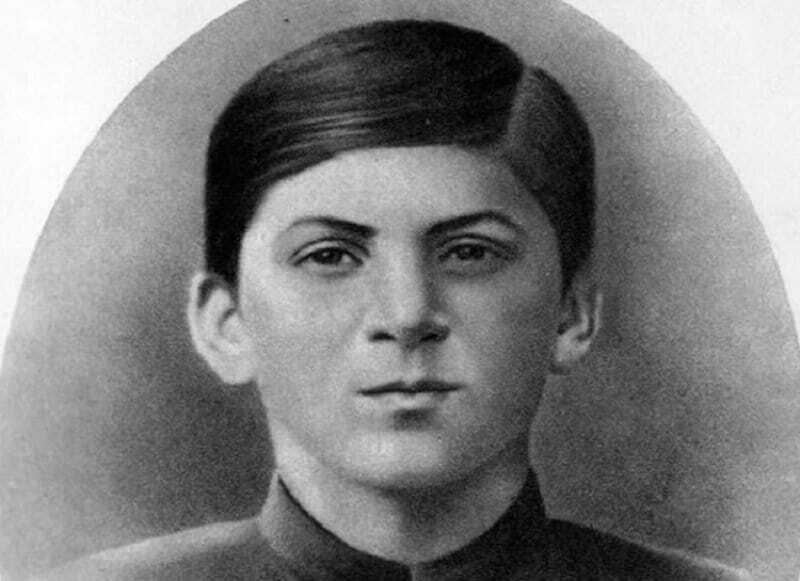 Stalin was the leader of the Soviet Union and he was responsible for the death of millions of people. His childhood pictures make one wonder if he had any idea what atrocities he would commit within his lifetime. Hindley was an awful killer who, along with her boyfriend, raped and killed 5 young children in the United Kingdom. Her childhood photos depict her as an innocent and happy child. Bundy was a very messed-up individual. He was a U.S. serial killer, who kidnapped, raped, and murdered over 35 women. 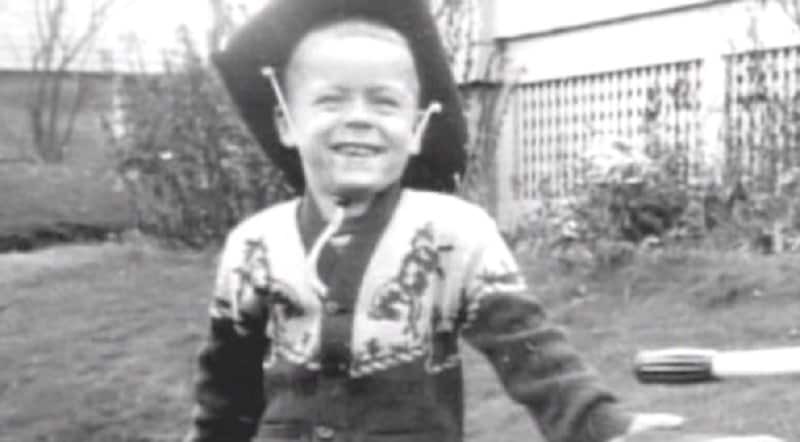 However, most of his childhood photos depict him as a laughing, carefree, happy child. Lenin was a notorious Soviet union leader, responsible for many human rights abuses. Under his rule, millions of people died. 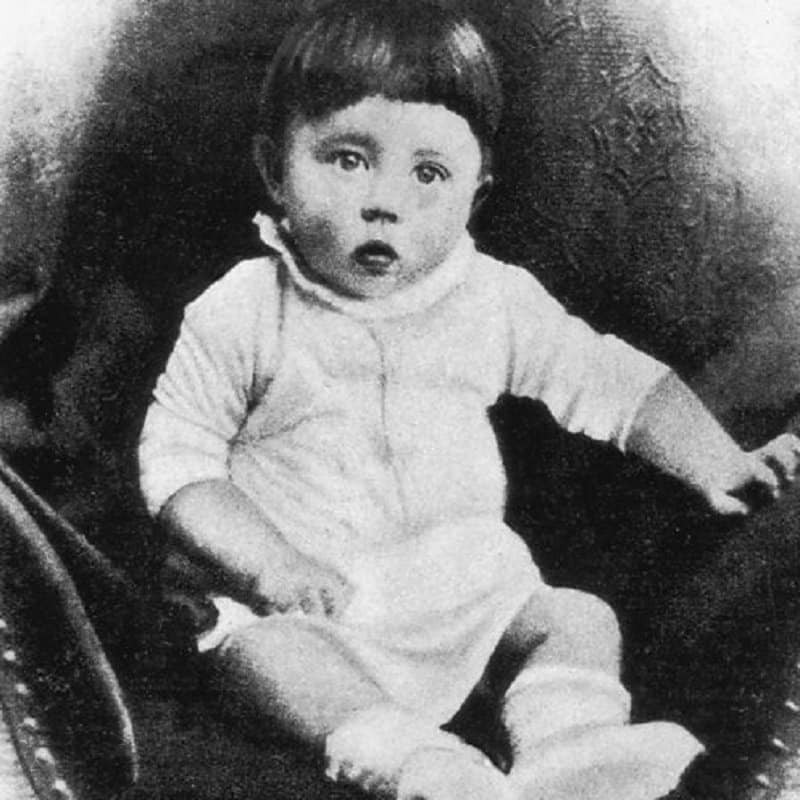 His baby pictures, however, show him as an innocent child. Osama bin Laden was the founder of the al-Qaeda, a vicious terrorist organization. 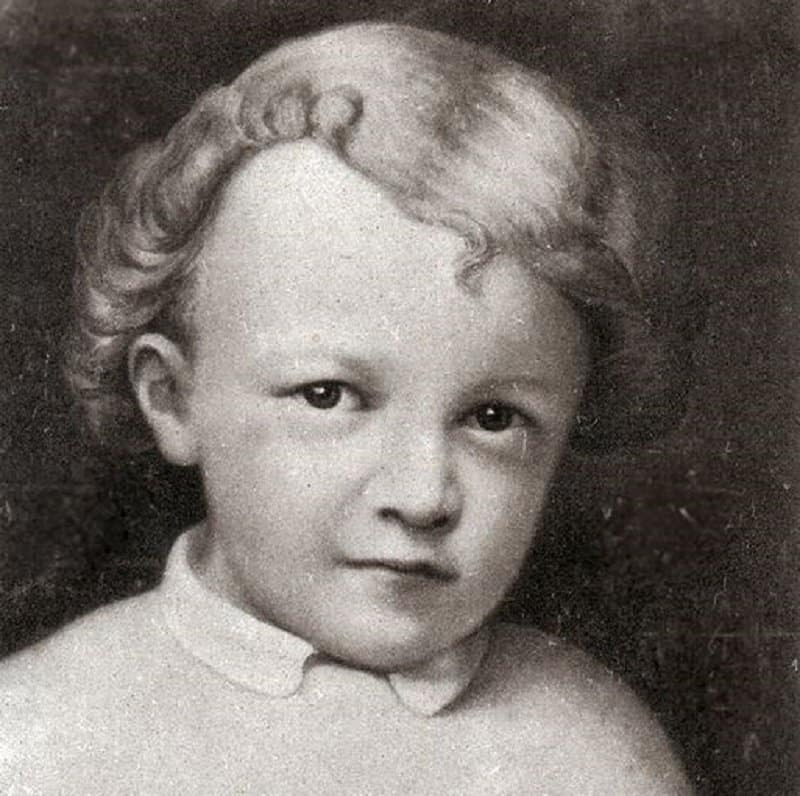 However, as a child, he didn’t look so menacing. Hussein was the terribly brutal dictator of Iraq until 2003. He was known for enforcing mass murders, torture, and forced deportation. 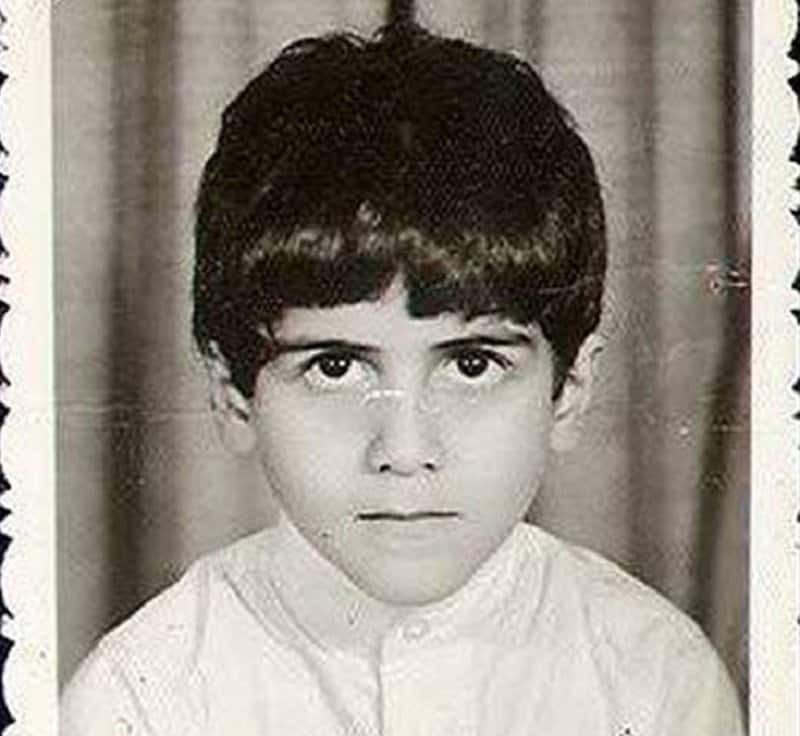 This picture of Hussein at 10 years old, shows a confused and naive child. Obviously Hitler was one of the most hated people in all of history, known for the mass genocide of millions of Jewish people during WWII. 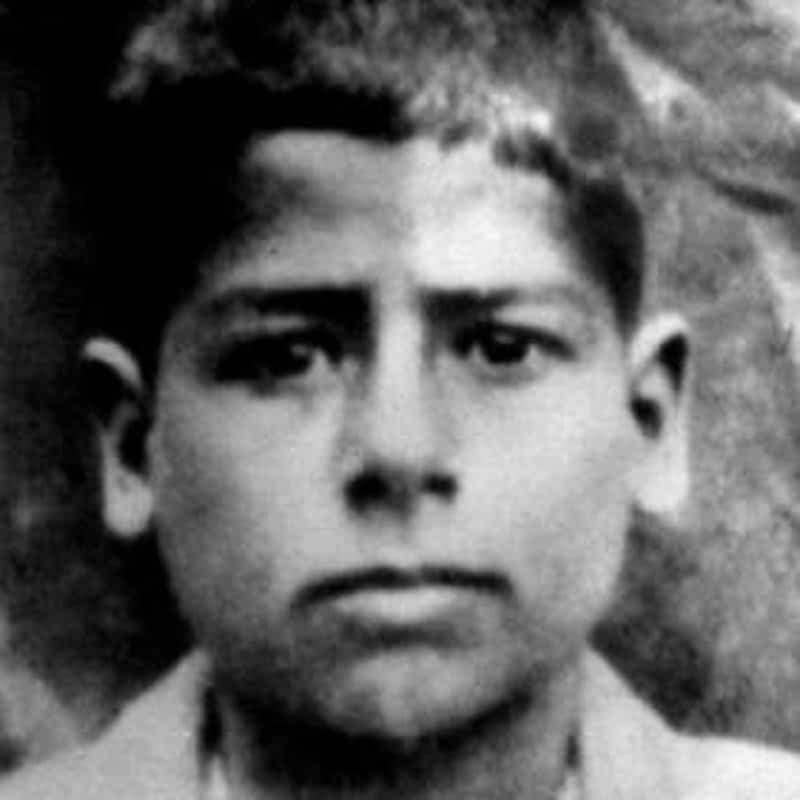 It’s hard to say what his temperament may have been like during his childhood, but this picture shows a very mild-mannered, quiet child. Dahmer was a disgusting serial killer, known for cannibalism. 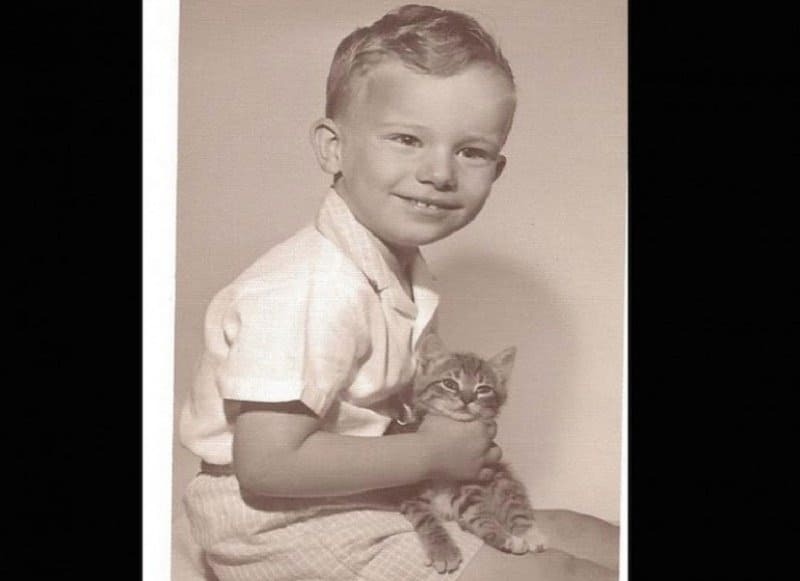 In his childhood pictures, however, he’s shown as a sweet young boy, even holding a kitten in this one!